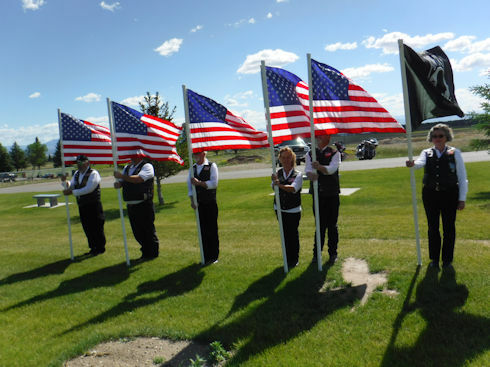 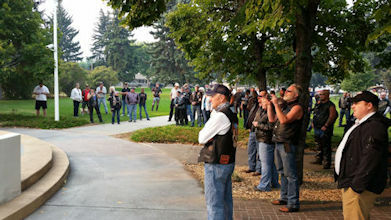 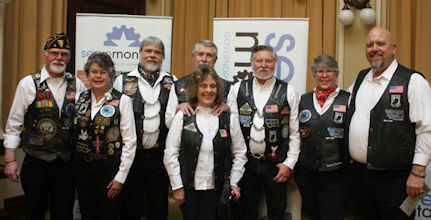 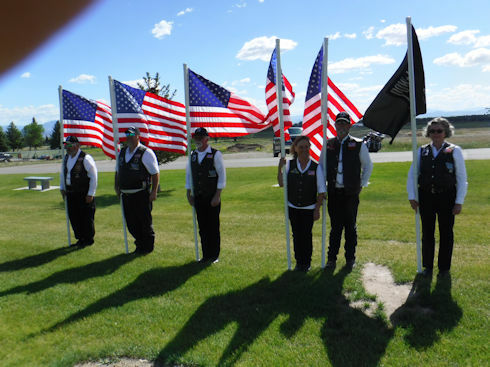 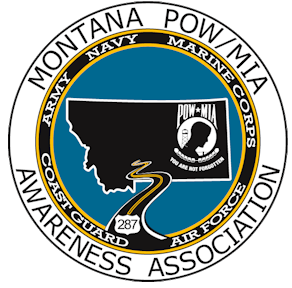 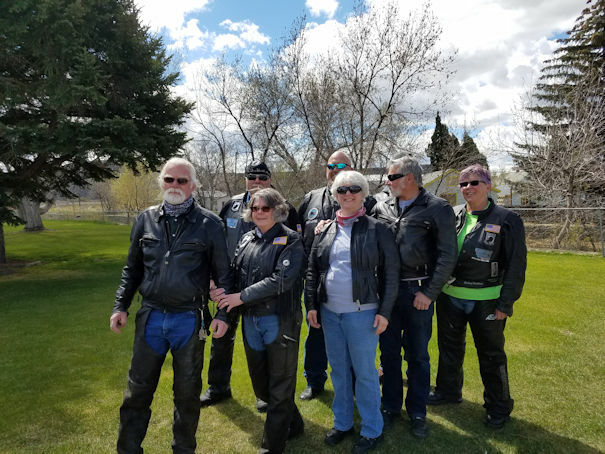 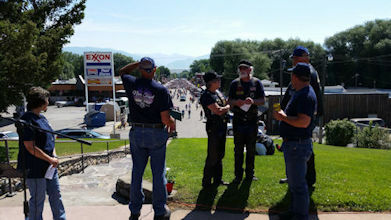 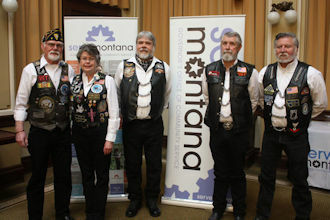 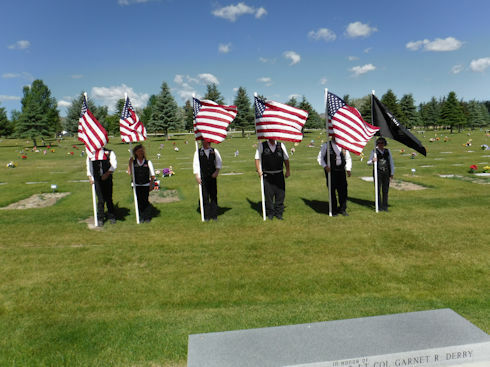 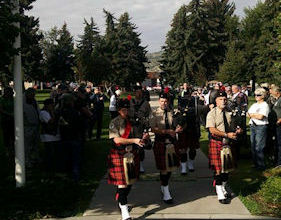 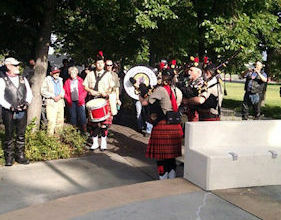 The Montana POW/MIA Awareness Association was established by a group of Montana based veterans dedicated to the memory of the more than 83,000 POW/MIA personnel and focusing on the 53 personnel missing from Montana. 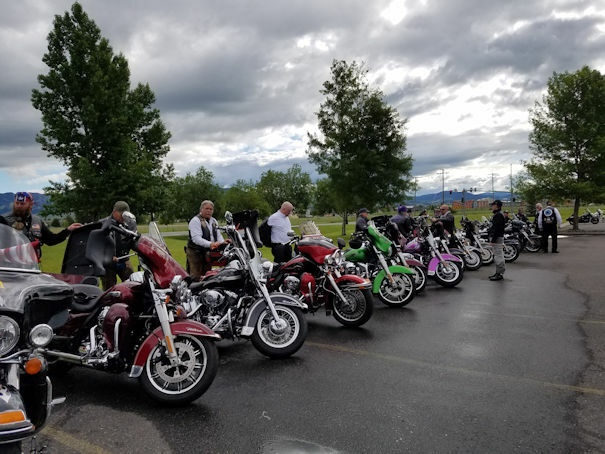 and join us for our 5th Annual ride on August 18th, 2018! 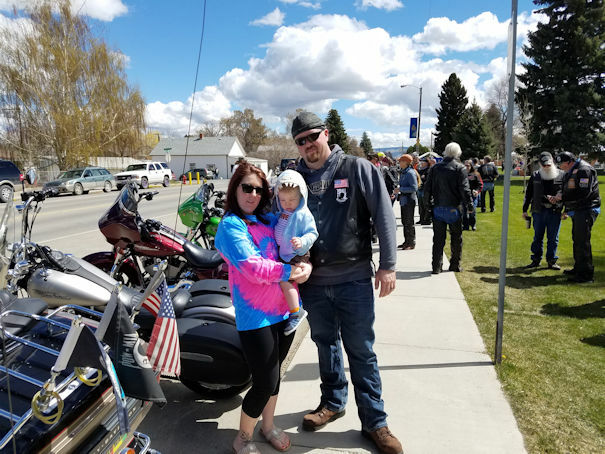 See our 2017 Supporters, 2016 Supporters & 2015 Supporters Here! 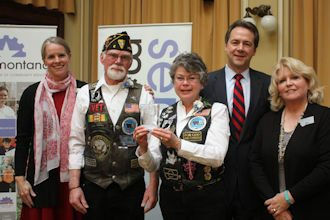 HB211 was signed by Governor Steve Bullock on May 5, 2015. 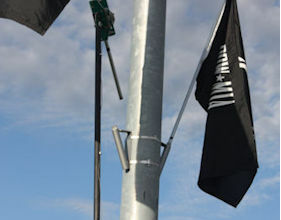 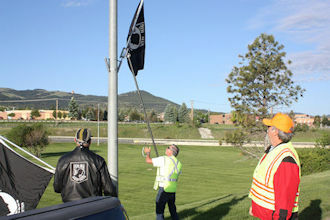 It is now law that the POW/MIA flag be flown along with the U.S. flag on certain governmental buildings throughout Montana. 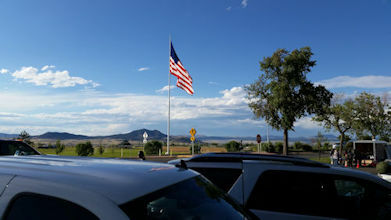 Click here to read the bill as signed. 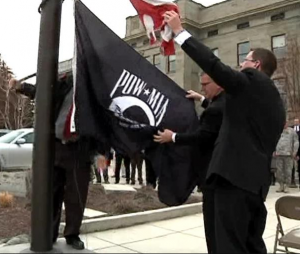 This video was taken on Military Appreciation Day on March 31 2015 in the Capitol Rotunda. 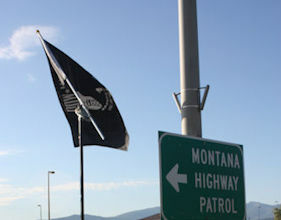 Executive Order 3-2013 by Montana’s Governor Steve Bullock stating that the POW/MIA flag shall fly over the State Capitol of Montana until all unaccounted and missing members of the American Armed Forces are returned home or accounted for. 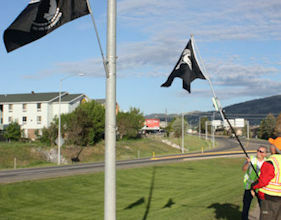 Resolution by Lewis and Clark County Board of Commissioners – 2014-17, endorses and supports the flying of the POW/MIA flag until all unaccounted and missing members of the American Armed Forces are returned home. 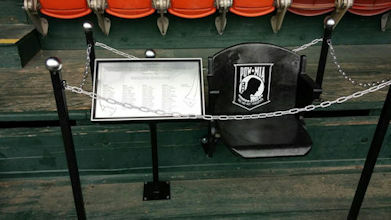 Placing of the POW/MIA Chair of Honor at Kindrick Legion Ball Field. 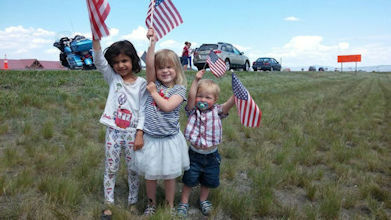 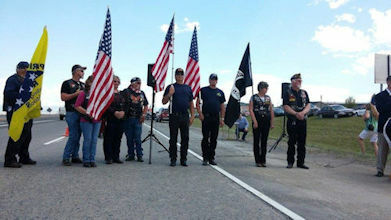 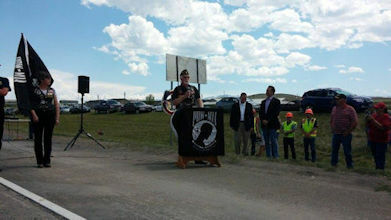 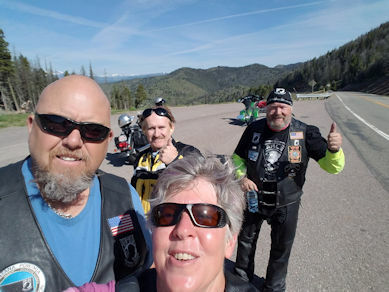 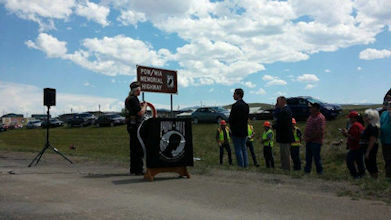 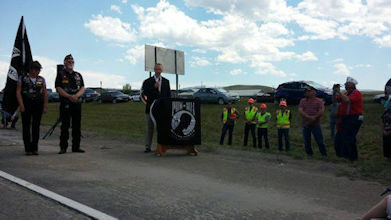 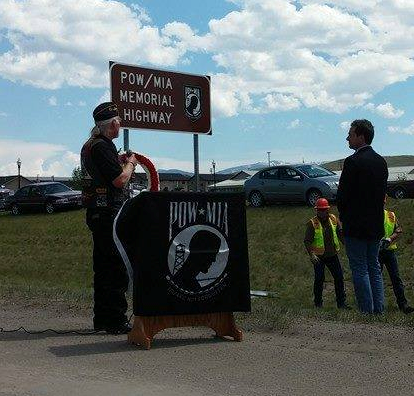 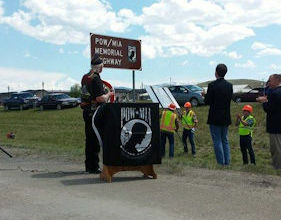 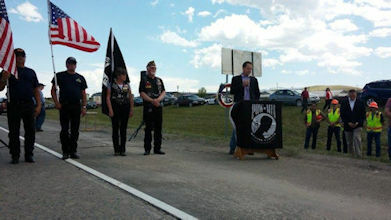 On May 23rd, 2014, Route 287 from Helena Montana to West Yellowstone Montana was dedicated as the POW/MIA Memorial Highway to honor the 55 Montana veterans still unaccounted for and their families. 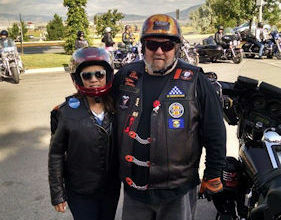 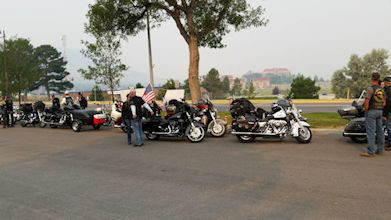 The video below was taken from various points during the inaugural MT Ride to Remember in August of 2014. 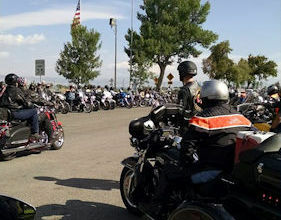 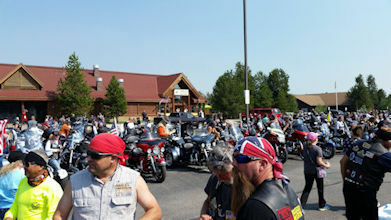 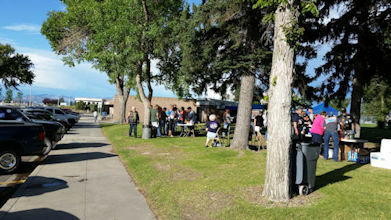 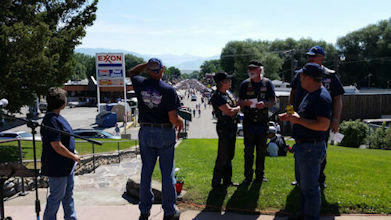 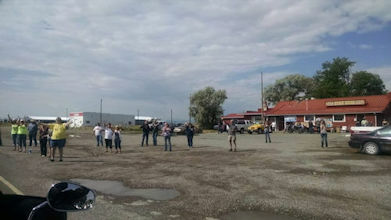 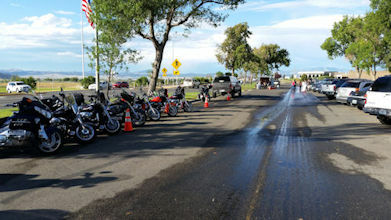 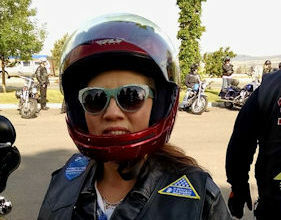 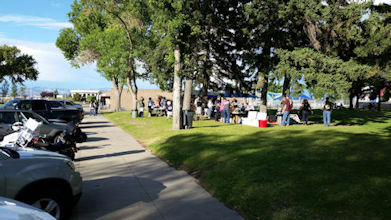 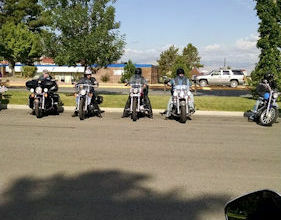 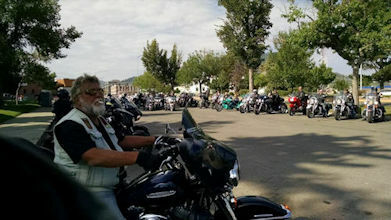 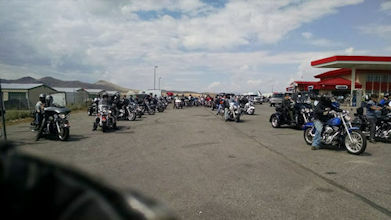 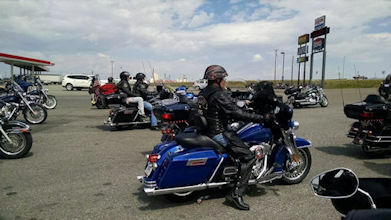 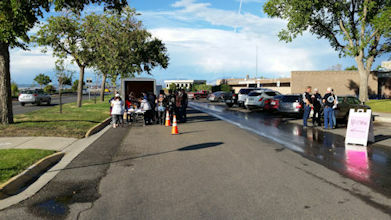 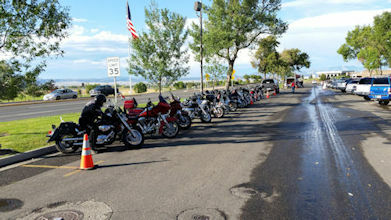 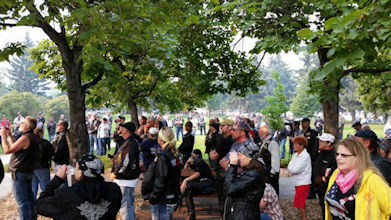 When planning the ride, it was expected that there would be between 30 and 50 bikes in attendance. 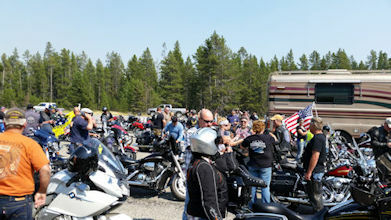 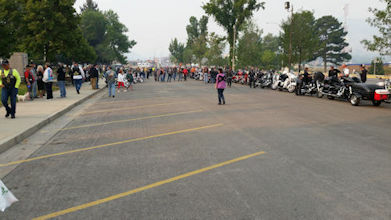 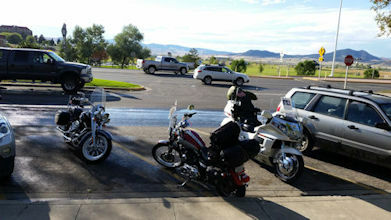 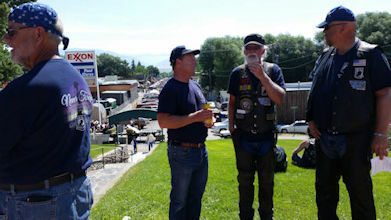 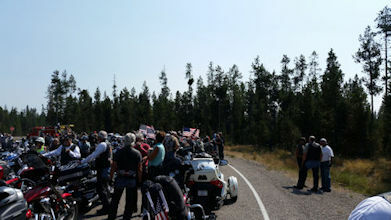 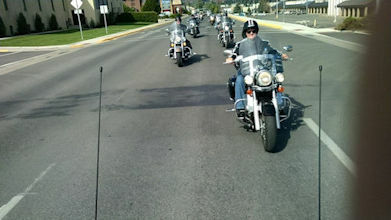 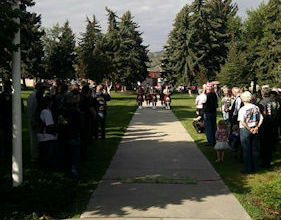 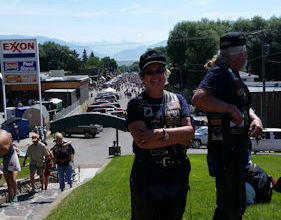 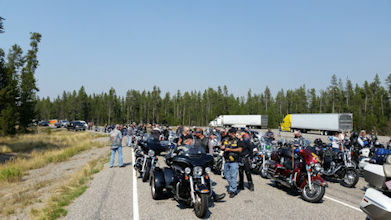 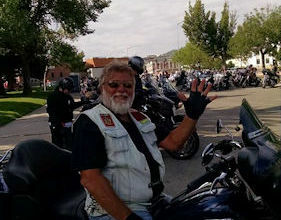 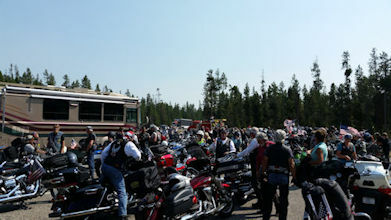 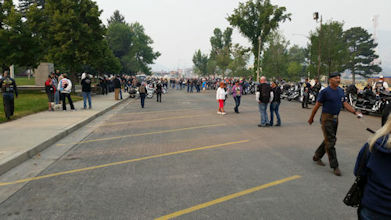 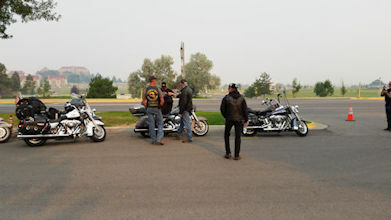 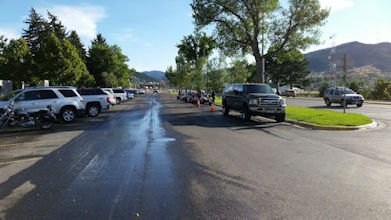 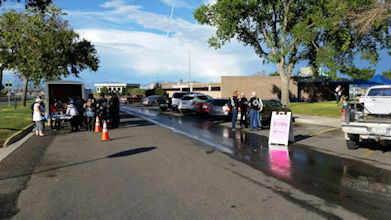 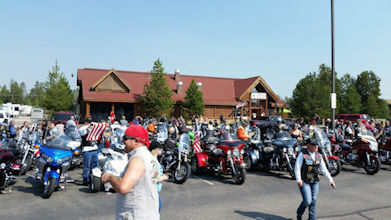 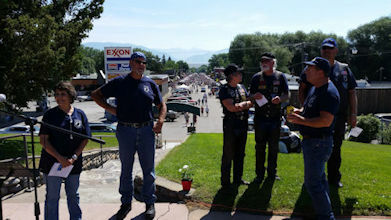 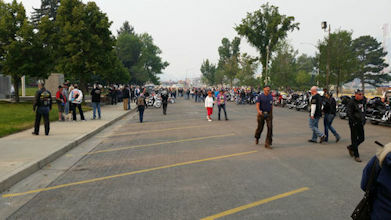 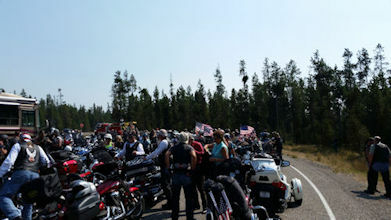 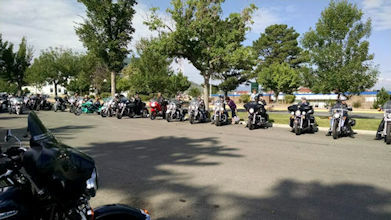 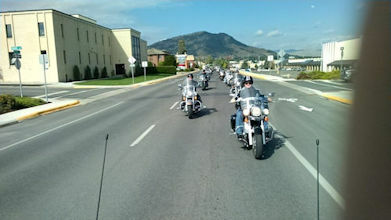 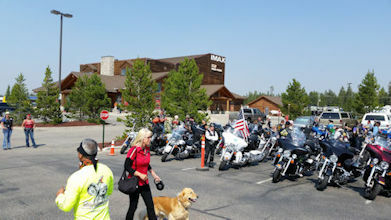 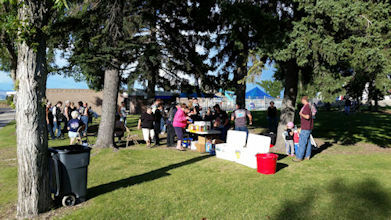 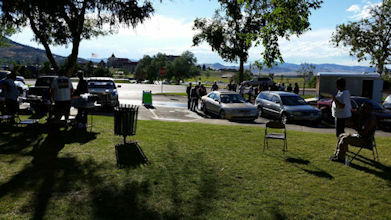 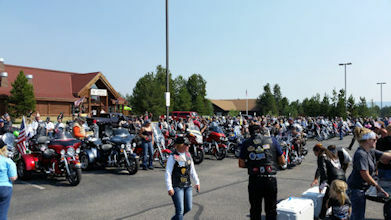 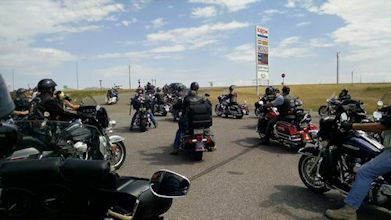 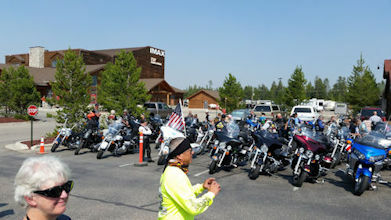 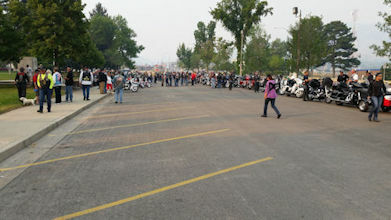 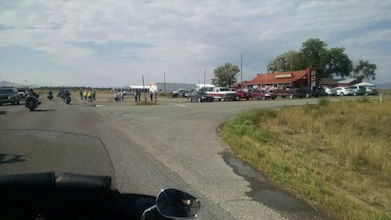 Over 100 bikes left Helena that morning and well over 200 rode in to West Yellowstone at the end of the ride. 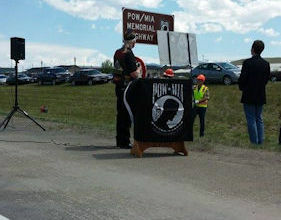 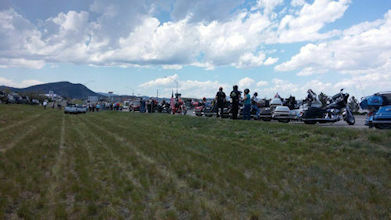 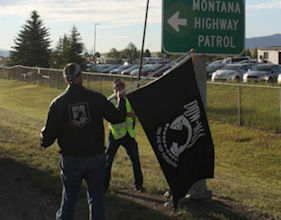 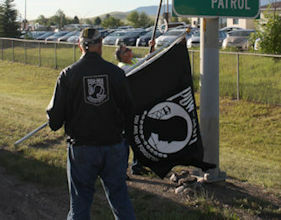 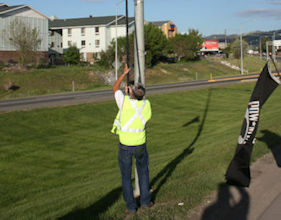 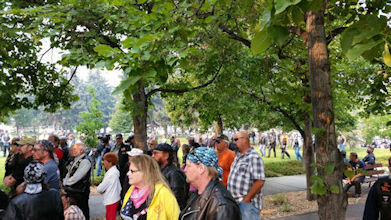 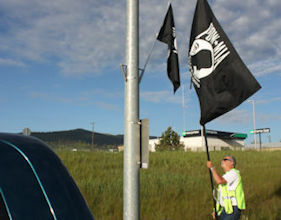 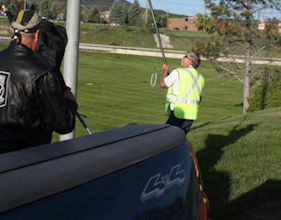 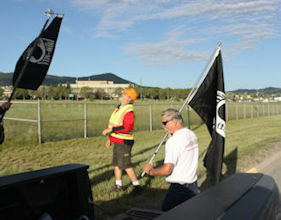 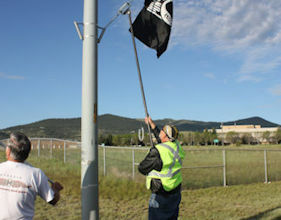 In addition to the August ride, the Montana POW/MIA Awareness Association and a small group of dedicated volunteers place POW/MIA flags at the Helena end of the POW/MIA Memorial Highway. 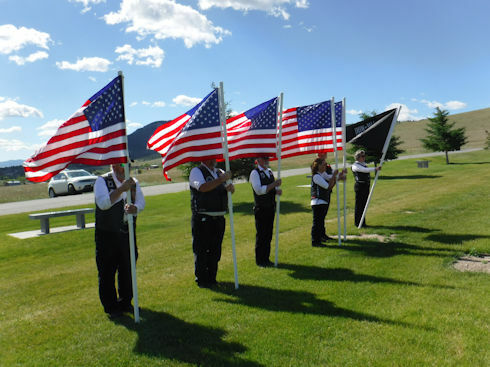 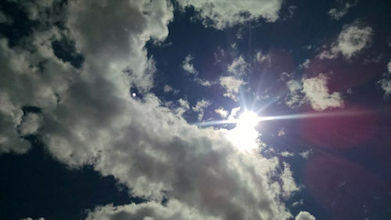 The flags are flown from dawn to dusk on the anniversary of significant military events and on patriotic U.S. 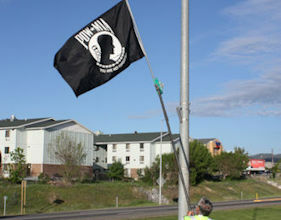 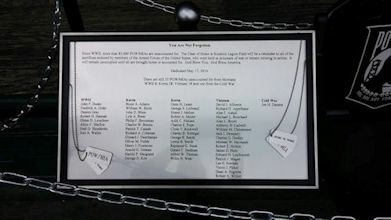 Holidays to honor and remember all POW/MIA personnel. 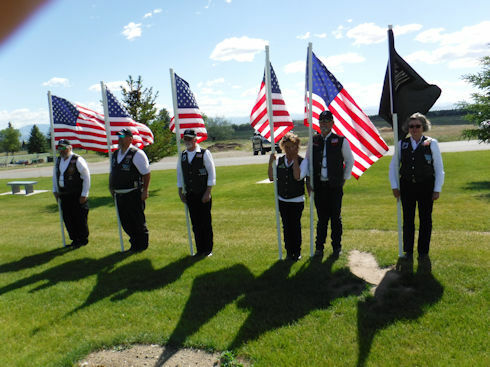 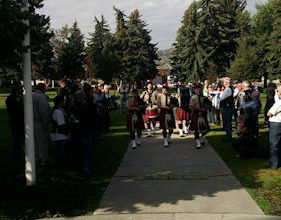 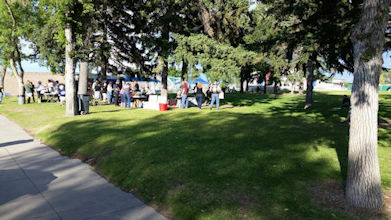 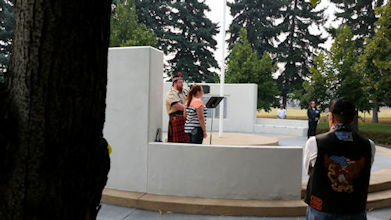 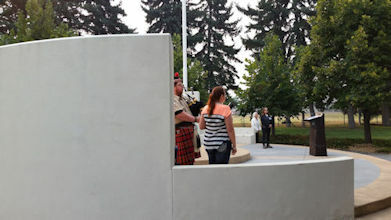 This memorial consists of 55 flags, each being embroidered with the name and branch of service of one of Montana's missing or unaccounted for military personnel.